Our mission is to bring diversity to newsrooms across America. No longer will news managers use the excuse that they can not find qualified or diverse candidates to fill on- and off-camera positions. 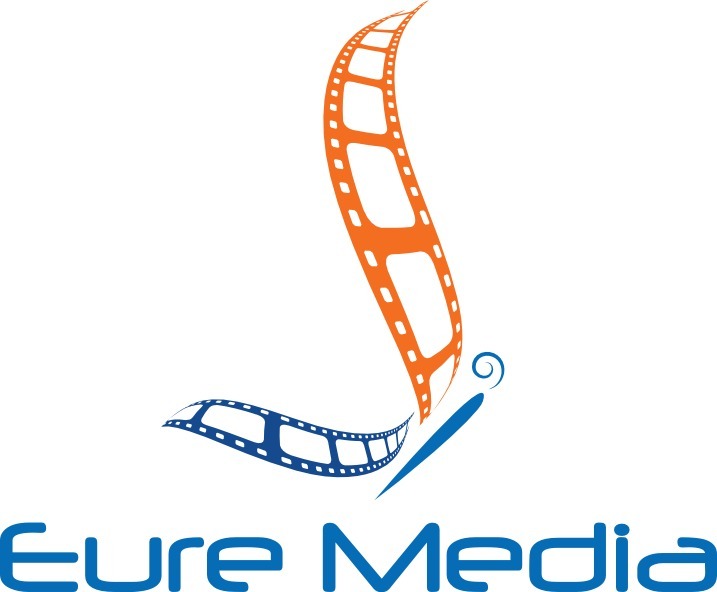 Eure Media has the expertise and resources to connect our clients’ with the right opportunity to grow their professional brand. We will always have our clients’ best interest at heart with a laser focus on building productive relationships with news outlets. As a boutique agency, our mission is to also position our clients for the most rewarding financial opportunities and career growth. Eure Media is breaking down barriers and getting our clients noticed and hired. We develop broadcast talent and help them establish profitable careers in the field they love. Whether you are just starting out or a seasoned Veteran, Eure Media works tirelessly on behalf of producers, on-air talent and newsroom managers to find the perfect job match to grow a successful career. We pride ourselves on building long lasting partnership with our clients. Eure Media also helps clients’ build their professional brand by monitoring their digital footprint. We deliver maximum exposure for our clients through social strategy and engagement.